The Sony α6500 has been on the market less than six months and is the newest member of Sony's mirrorless E-mount system. Australian photographer Mark Galer did a comprehensive overview of the entire line of α6k models to illustrate the differences and features of each one. Galer begins with the α6000, first introduced as Sony's mirrorless pioneer in 2014. Pointing out that the α6000 marked a new technological chapter for Sony cameras, he notes the Phase Detection that debuted with the model as an important milestone: "It is the Phase Detect AF Points on the sensor that makes the A6K cameras so good at capturing fast moving action. These were formally the preserve of a focus system found only in the mirror box of a DSLR camera...The α6000 changed all this – when dpreview.com tested the AF performance of the α6000 camera they said: “we’ve not before seen a camera at this price able shoot so fast and track focus so well”. 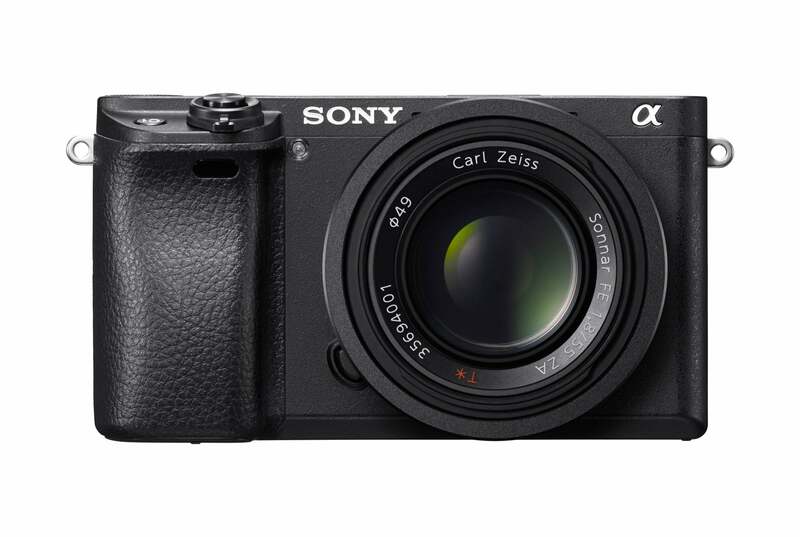 Galer assures readers of the α6000's staying power and relevance even after 3 years, "The α6000 is still Sony’s best-selling APS-C (cropped sensor) camera." 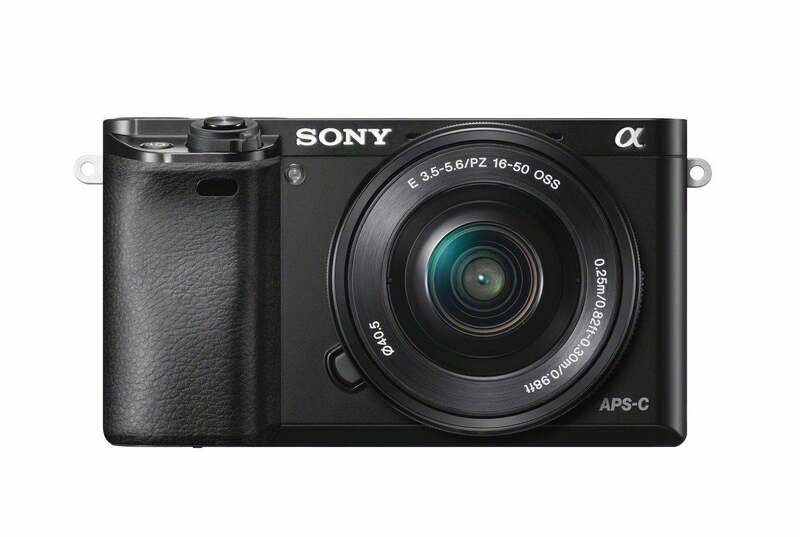 He then moves on to the award-winning follow up to the α6000 that Sony brought to the table in early 2016. The α6300 was met with enormous critical acclaim. Why? As Galer explains, it was fast. "Not only was the α6300 faster than the α6000, it also made the task of tracking a subject much easier for the novice user because of its expanded area of Phase Detect AF points (increased from 179 to 425 Phase Detection points that cover most of the sensor area)." He goes on to highlight the important gains made by improved design of the α6300: "The digital spirit level made a welcome return on the α6300 (removed after the NEX-6) and the AEL button was updated to the AF/MF and AEL lever (as found on all the full-frame α7 cameras). This may seem like a small point, but improved the functionality of the camera greatly, because it essentially added another button that could be customised..." He also applauds the the improved ISO capability, the ability to shoot video in 4K, and the particular perks a flip-out LCD screen, "Flipping out the LCD screen can help to disperse the heat being generated. A 100 frame per second (fps) movie option also meant that the α6300 could capture movies that could be slowed 4 times in post production – poetry in motion." 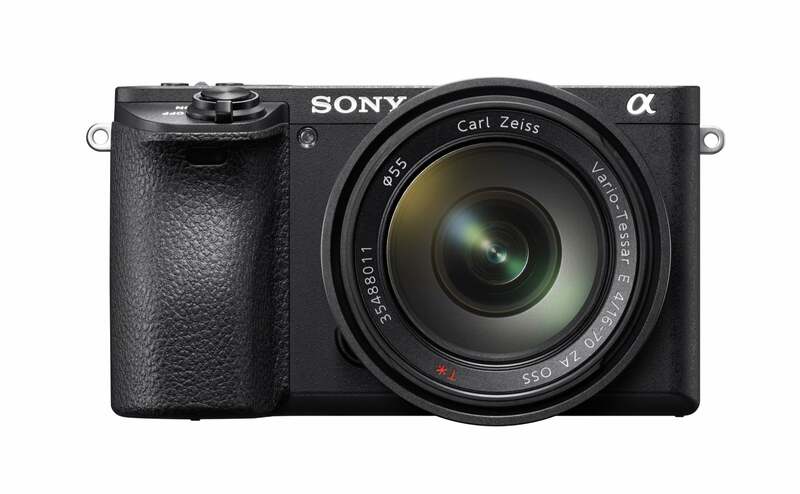 Sony's ever-growing mirrorless fanbase didn't have to wait long for the next model to follow the wildly popular α6300 --- just eight months later, Sony announced the α6500. What did this new model bring to the table after being released right on the heels of its heavily lauded predecessor? Apparently, some rather impressive features, according to Galer, "Although the α6500 camera looks almost identical to the α6300, at first glance, it has received much more than a minor makeover." He starts with the improved processing chip, "The α6500 received a new ‘front side LSI’, or processing chip, that provides the camera with the capability to capture more than 100 Raw frames at 11 frames per second. This, for me, represents the major advantage of this camera." Next he moves on to one of the most talked-about features of the α6500 - the 5 axis stabilization. "The α6500 is the first α6K camera to feature SteadyShot Inside...This provides both the option to shoot at slow shutter speeds in low ambient light without having to use a tripod and also to shoot smoother video clips." Lastly, Galer points out the notable menu improvement saying, "the α6500 demonstrates Sony’s desire to make the Menus a lot more user friendly...It is now much more likely that some who doesn’t frequent the menus every day will be able to remember where the AF setting is that they are looking for, i.e. on the colour coded AF1 or AF2 tab." He also notes his appreciation for the mic-in port as well as the two custom buttons allotted on top of the camera and touch screen AF. "If you don’t need state-of-the-art Autofocus performance to track fast moving subjects and you don’t need 4K video performance then the α6000 may still be the camera that offers the best value for money." "If, on the other hand, you are looking to purchase the best APS-C mirrorless camera that money can buy, that will outperform most DSLRs in terms of stills and movie capture, then the α6300 or α6500 are definitely the camera you should be considering."